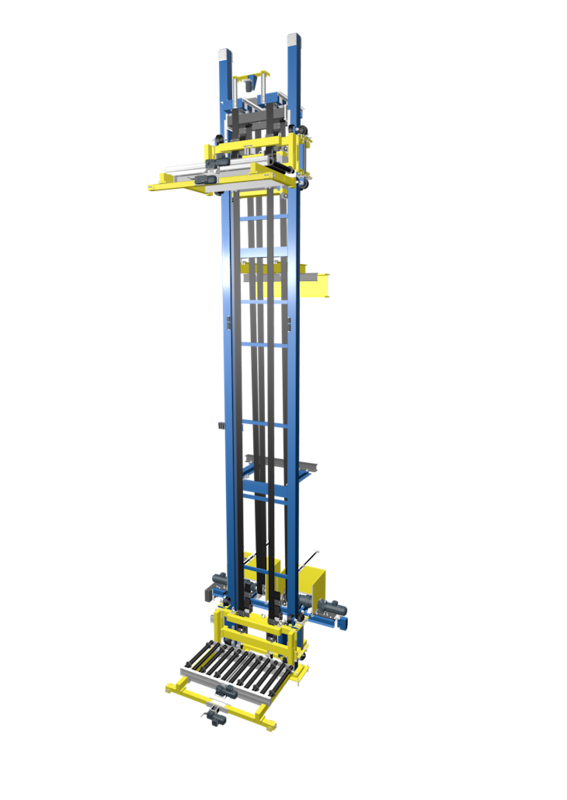 Lifting stations distribute the transported material on several levels or overcome predetermined height differences within passageway. 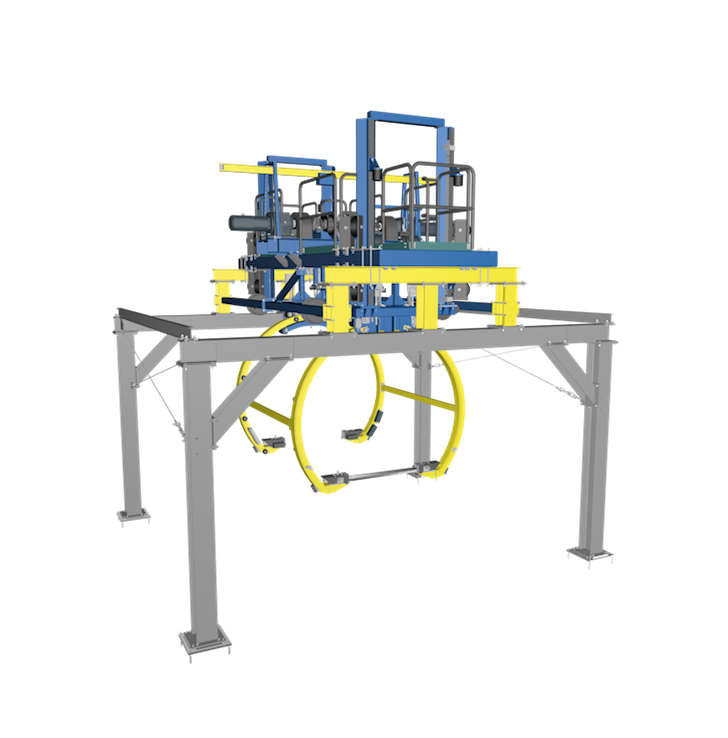 Our lifting stations can be integrated in each conveyor section. The unit can be installed at the bottom or the top of the lifting station. In our lifting stations, toothed or flat-belts may be used. The position of the lifter section can be installed with absolute value specifications. We offer specialized lifting stations to our customers that meet current requirements. 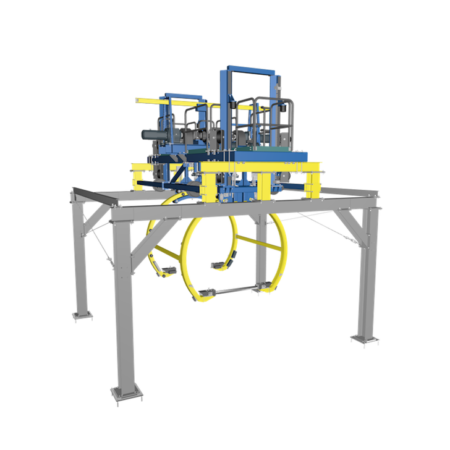 Lifting tables are available in different models and for a variety of applications. For example, they can be used to guide pallets into a stationary conveyor system or for commissioning jobs in logistics centers. With this type of lifting unit, we can create an ergonomic workstation for our customers with simple means. Lifting tables can also be used with any floor conveyor.